If you’re flying across the North Atlantic Ocean today, air traffic controllers in Canada and the United Kingdom will know exactly where you are almost every second of your flight. That might come as a surprise to many passengers used to tracking their flight’s progress on the screen map in the headrest in front of them. But up until April 2, air traffic controllers on either coast relied on radio or automated systems on aircraft to notify them of the plane’s exact position–information that was updated about every 10 to 14 minutes. In fact, approximately 70 per cent of global airspace has limited or no coverage from traditional line-of-sight ground-based radar systems and more recent GPS-based automatic dependent surveillance-broadcast (ADS-B) via ground systems. 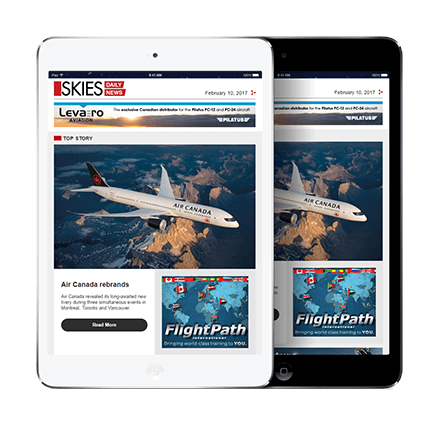 On April 2, air traffic controllers with Nav Canada, NATS–the U.K. provider of air traffic control services–and the Irish Aviation Authority (IAA) began trialing a satellite-based ADS-B system that provides real-time data on all aircraft with an ADS-B transponder, no matter where they are in the world. The global system is the brainchild of Aireon, a joint venture with Nav Canada, Iridium Communications and air navigation service providers NATS, IAA, ENAV (Italy) and Naviair (Denmark), which in 2009 recognized an opportunity with the pending replacement on Iridium’s constellation of low earth orbit communications satellites to install an ADS-B receiver on 66 next-generation satellites. Those satellites and their Aireon payload, the last of which was deployed in January, will now be able to gather data from aircraft transponders that could fundamentally change the routes airlines fly. Over 95 per cent of North American air traffic is ADS-B equipped. 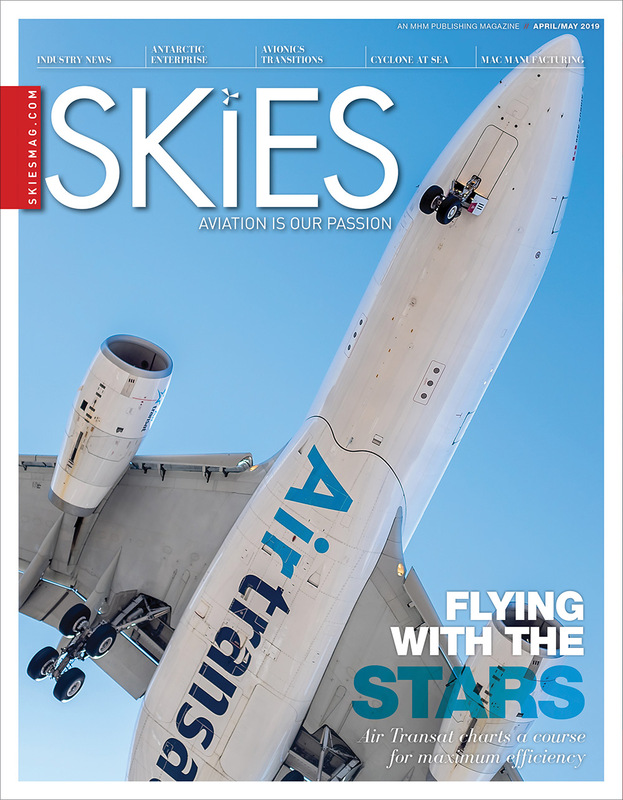 Aviation regulators have mandated ADS-B on all aircraft worldwide and the new regulations take effect in North America in January 2020 and in Europe in June 2020. Other jurisdictions are expected to follow suit over the next three years. The North Atlantic route was selected for the trial in part because NAV Canada and its U.K. counterparts were initial customers and early investors in the system, but also because it is the busiest aircraft highway in the world. Over 500,000 flights transit the North Atlantic each year, a figure expected to climb to around 800,000 by 2030. To deconflict that traffic, airlines must follow specific routes at set speeds and altitudes, often with 40- to 100-nautical-mile separation from other aircraft. As part of the trial, the air navigation service providers (ANSPs) will test reducing that safe separation to just 14 nautical miles. That could have a significant impact on capacity on the fastest and most fuel-efficient routes, Rolfe noted. Thoma said the Aireon system would improve air traffic controller situational awareness, reduce their response time to “abnormal situations such as weather deviations or gross navigation errors,” and improve search and rescue response times. The robust and comprehensive data set of aircraft movements would also support air traffic analysis; routing redesign; resource and capacity planning; predictability analysis for arrivals and departures; and fleet optimization, he said. And at a time when the effects of climate change are garnering headlines, the increased capacity on optimal North Atlantic routes should save up to $300 in fuel per flight and significantly reduce greenhouse gas emissions. Thoma cited a study by Purdue University that suggested spaced-based ADS-B could prevent 14.3 million metric tonnes of carbon dioxide from entering the atmosphere over a 10-year period. Along with trials over the Atlantic Ocean, the Aireon system is also being tested in mountainous domestic airspace in Alberta and Newfoundland and Labrador that already has coverage through radar or ground-based ADS-B. 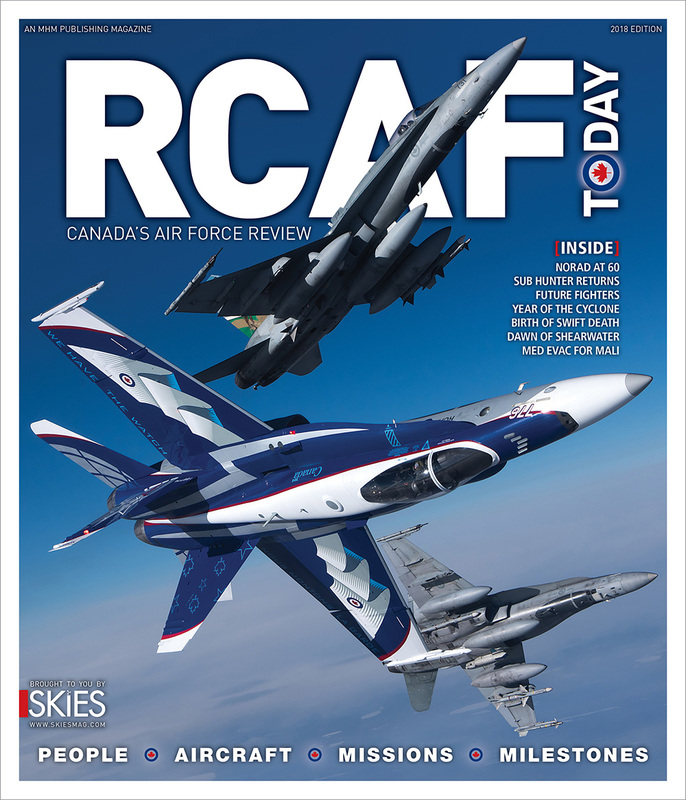 “We will [also] be phasing in space-based ADS-B to include our northern and Arctic regions” that currently have limited, but proven, ground-based surveillance, said Neil Wilson, president and CEO of Nav Canada. He called the advent of satellite-based ADS-B over the Atlantic “momentous,” and said the benefits over the Canadian Arctic would be similar. As an early partner in the venture, Nav Canada has seen the system progress from an idea to reality in under a decade. 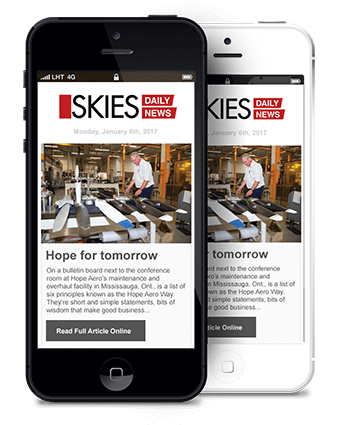 “Nav Canada has been at the forefront of this breakthrough technology from the get go,” said Wilson. He credited the “tireless work” of employees with making it happen in such a relatively short time and said controllers were thrilled by the capability. “The other day we turned this on in Gander, [N.L. 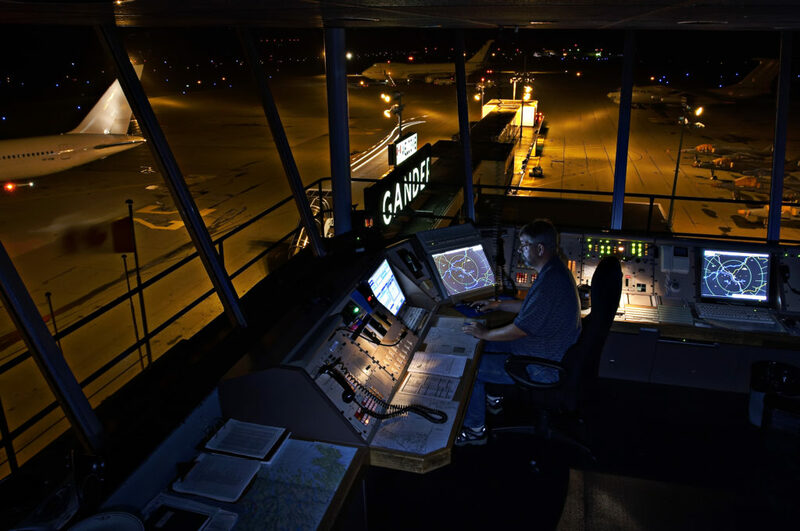 ], for our oceanic controllers and you could see the screen just pop up, lights going on across the Atlantic” as aircraft updated positioning in real time. “All carriers flying the North Atlantic are part of this trial,” he added, noting the data gathered from the trial could help them make their flights more efficient and safer. Aireon data was provided to both Transport Canada and the Federal Aviation Administration following the crash of an Ethiopian Airlines 737 MAX 8 in March and might have been invaluable in helping investigators locate Malaysia Airlines Flight 370 that disappeared into the Indian Ocean in March 2014. Thoma said the Nav Canada and NATS trials “will help set the playbook for deploying the Aireon service across the world through all of our ANSP customers.” At present, that list includes 11 providers, but the company is securing more, including working with the European Aviation Safety Agency to obtain certification as a provider for pan-European ANSPs.